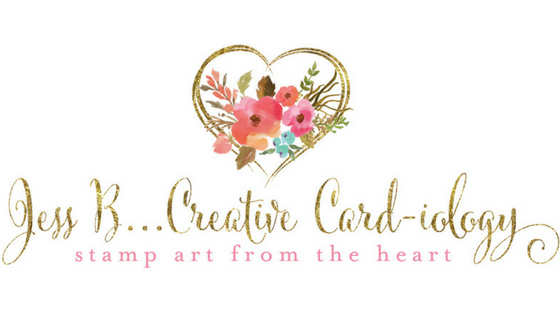 Today I’m participating in a Blog Series organized by my friend and fellow Stampin’ Up! Demonstrator Kylie Bertucci to showcase the amazing talent of demonstrators around the world. This month the theme is: Travel. 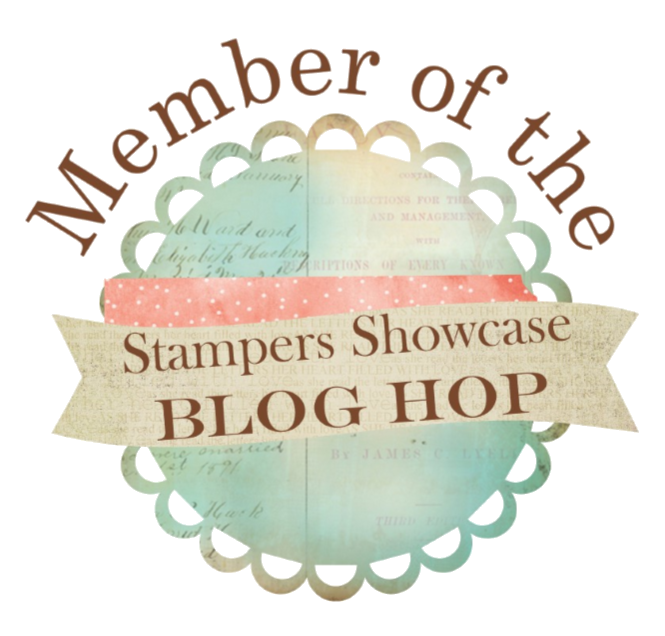 Many Stampin’ Up! 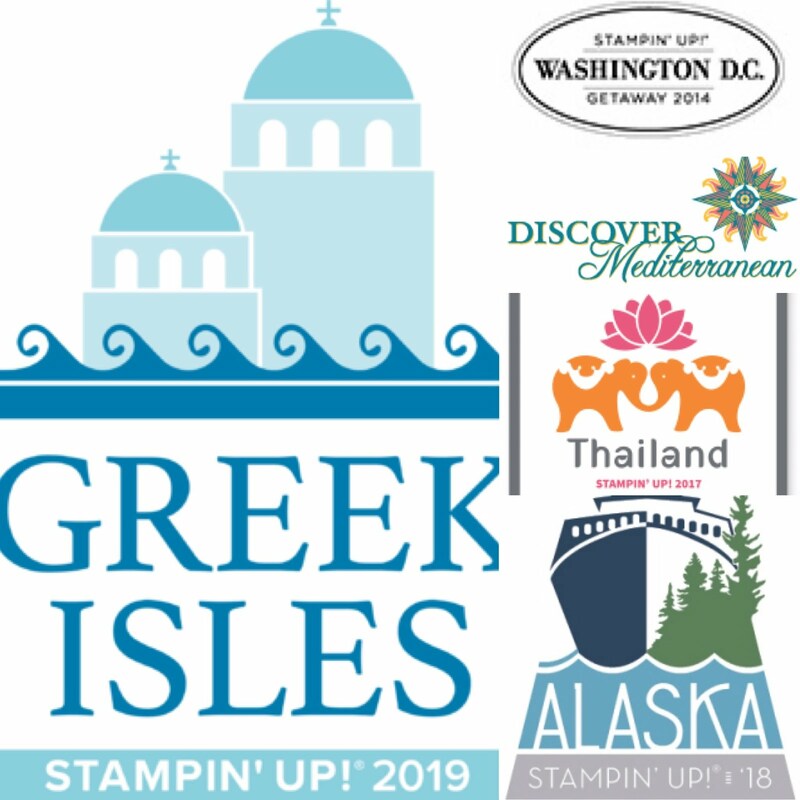 Demonstrators from around the world will soon be sailing to Alaska for the Stampin’ Up! Incentive Trip. I’m so excited to be one of them! 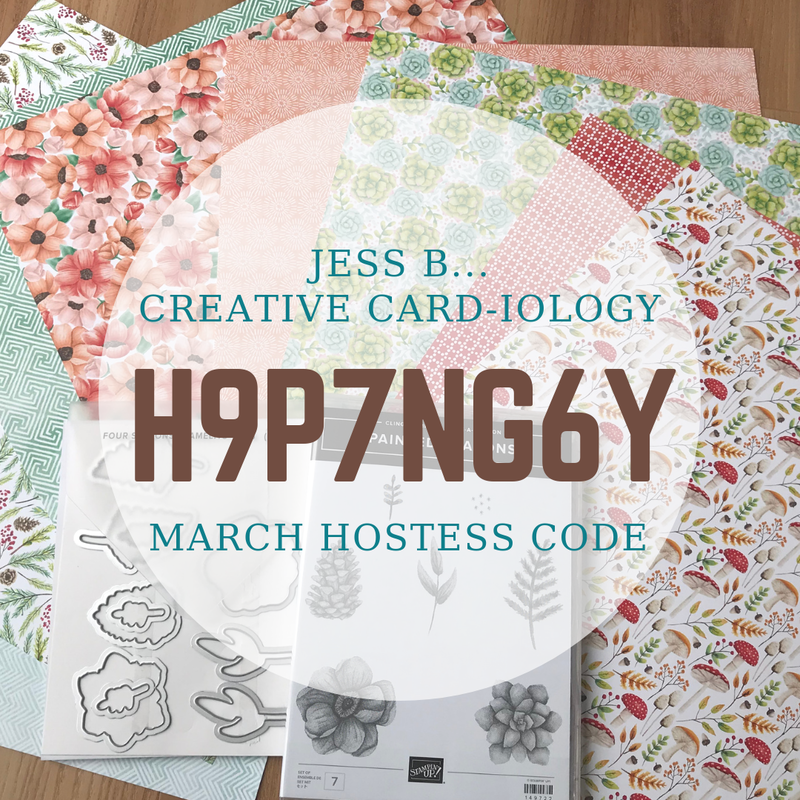 This card is inspired by the parks and serene scenery we enjoy visiting here in upstate NY, but also that which we look forward to seeing on our trip to Alaska. I truly do find my Peaceful Place in nature. The sentiment stamped on the card perfectly sums up how appreciative I feel for my customers and Creative “Card”-iologist team members who helped me achieve my goal of earning the Stampin’ Up! Alaskan Cruise Incentive Trip. Thank you all very very much! I stamped my scenery image on a 3 x 3 3/4” piece of Very Vanilla Cardstock, colored it with my Stampin’ Blends Markers, then tote the right edge, distressed it with my fingernail, and inked the torn edge. I did the same thing with the Mellow Moss layer. I stamped the leaves on Very Vsnilla Cardstock, colored them with Stampin’ Blends and cut them out with my paper snips. I added a little bow made from linen thread as the finishing touch.